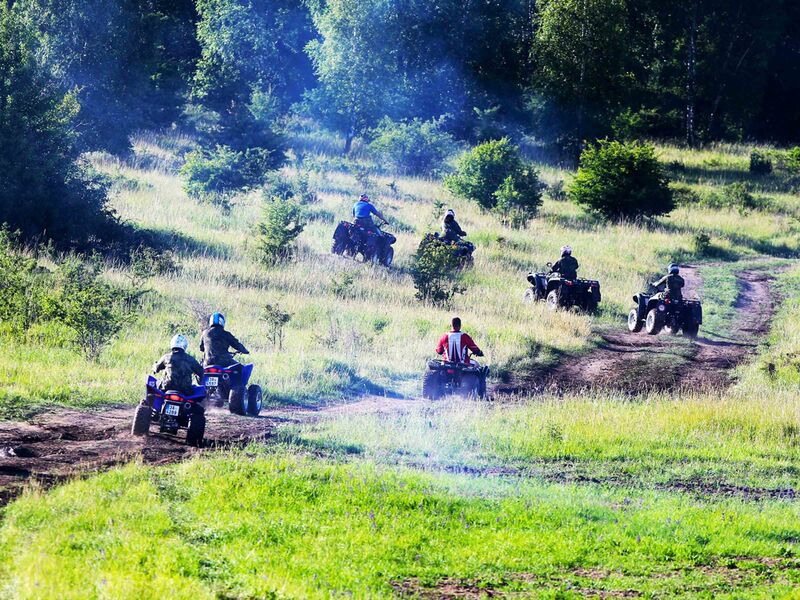 Race, laugh and master some powerful quad bikes with this thrilling stag do quad biking activity. 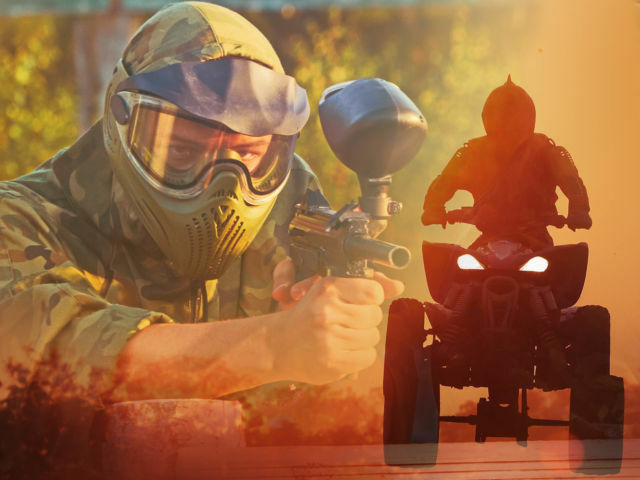 If you dream of having a stag do to remember full of exciting games and competitions, this activity sounds right up your street. 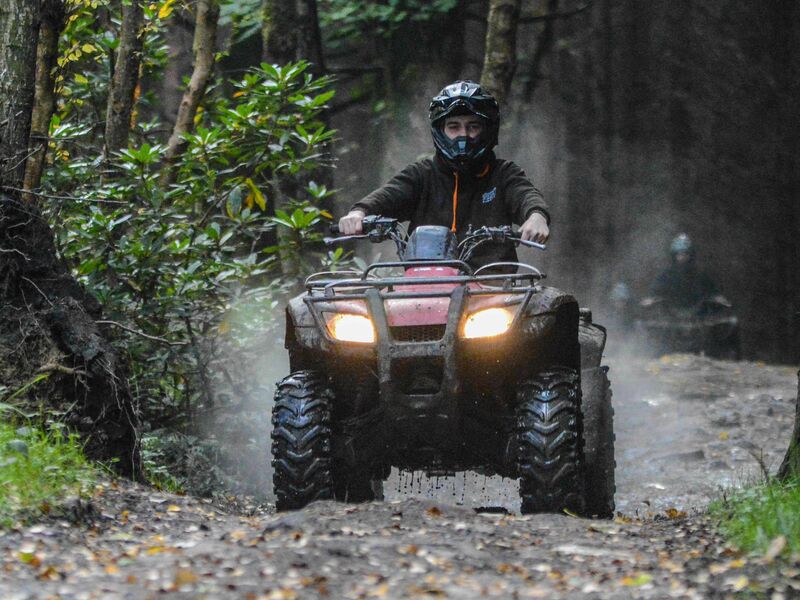 Let the professional instructor tell you everything you need to know about the machines, and then have a great time on your York stag do! 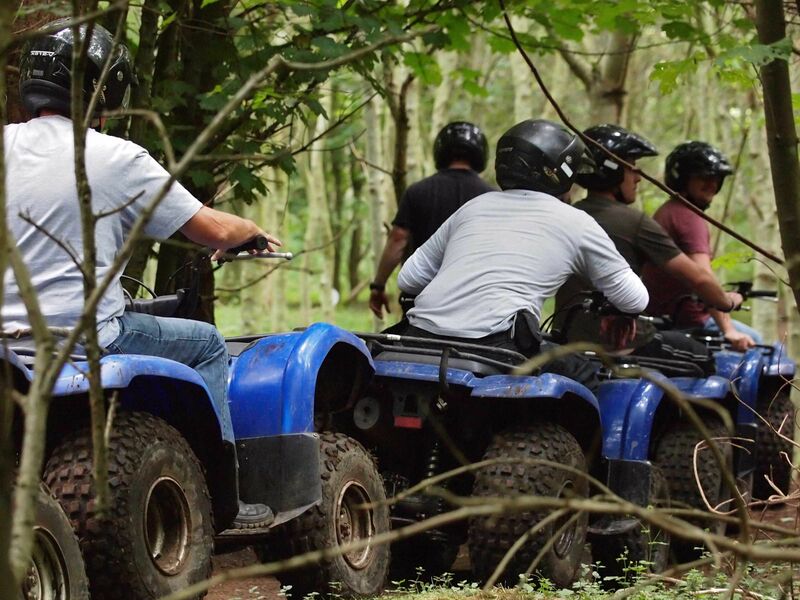 The group will share a number of quad bike machines for your stag do session and regular pit stops enable riders to change over and have a go whilst you get your breath back. 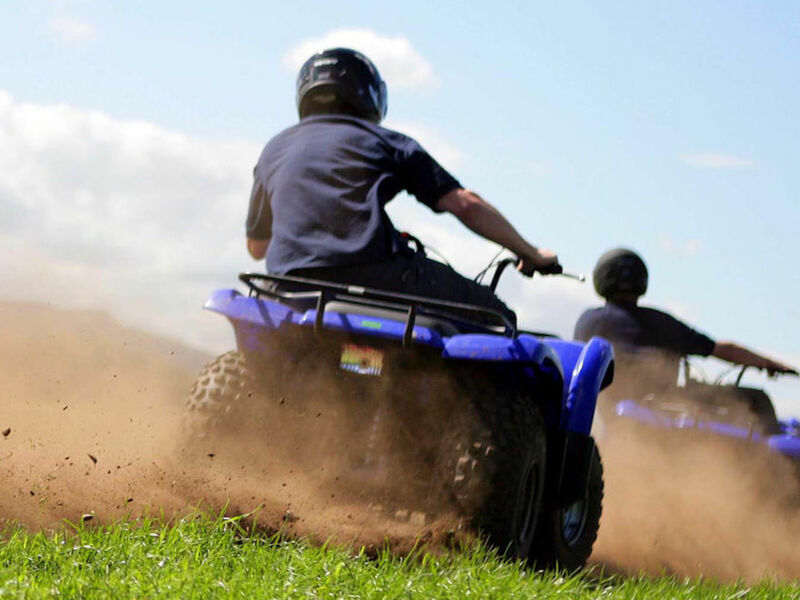 The whole session provides a fun and memorable half or full day, and gives you and your friends a great off road experience. Just wanted to give you some feedback from the weekend. In short, excellent, all went to plan. 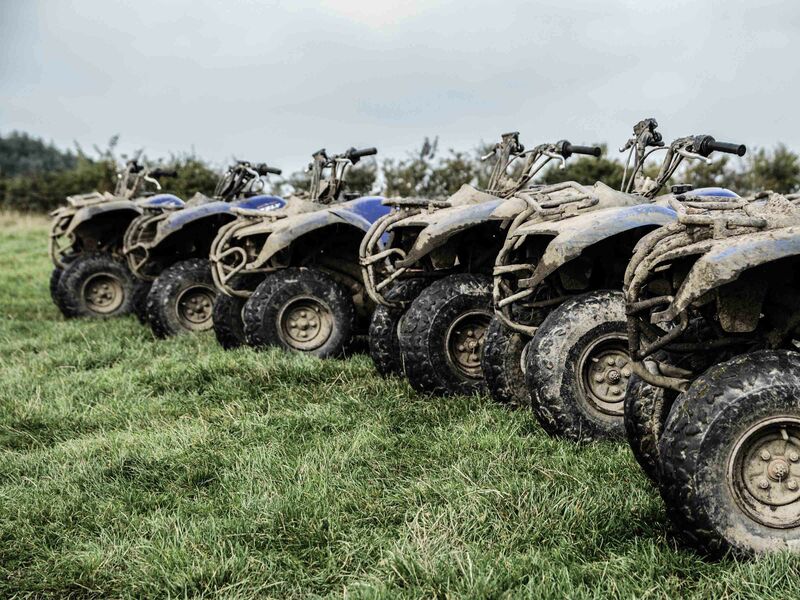 Paintballing & Quad-bikes went down a treat.